RE Sources Environmental Hero, Larry McCarter of Ferndale-based Recycling and Disposal Services (RDS), is hatching a plan to turn Lynden’s former landfill into a carbon-reducing community resource that supports the city’s economy and helps local farmers deal with their methane-rich animal waste. 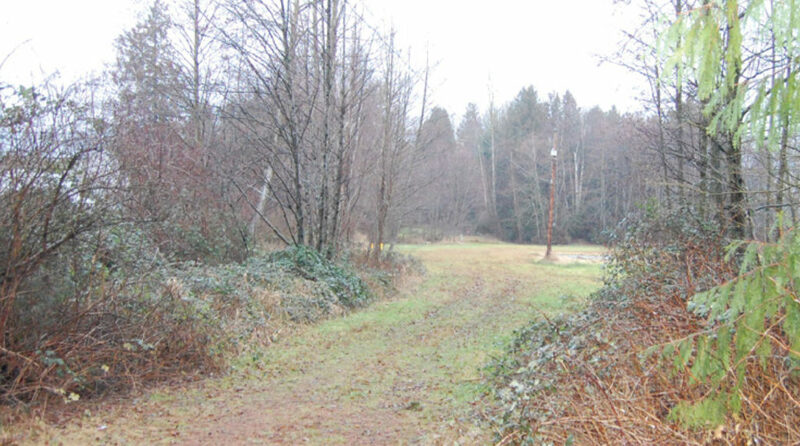 Find out more about this ingenious plan via the Lynden Tribune News article: RDS has plans for former Lynden dump. Way to go RDS!